The Lab Zone was a service-learning outreach initiative that was started in 2010 with a grant from SDSU's Presidential Leadership Funds. 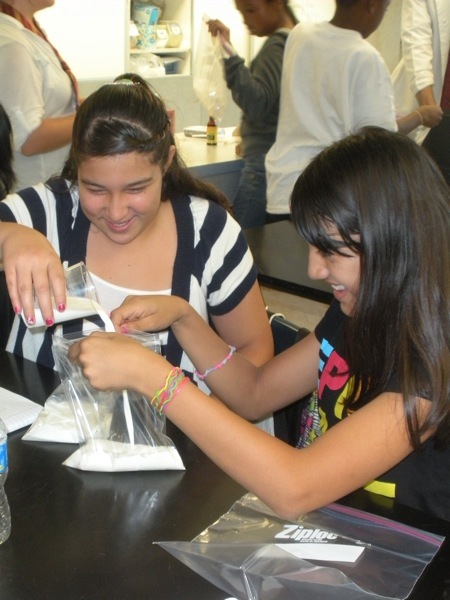 The Lab Zone brought SDSU undergraduates together with middle school students in San Diego County. The undergraduate students enrolled in a 3-unit service-learning course taught by Professor Sasha Chizhik, in which they learned theories behind informal mathematics and science education. Participating students received GE credit and meet the Early Field Experience requirement for applying to the SDSU Teacher Credential program. Click here for more information. The field experience named The Lab Zone was held as an after-school program for community students. In The Lab Zone, the middle school students participated in hands-on and innovative experiments, games, and other activities led by and created by university undergraduate students. The Lab Zone may be offered again in the future. Download the LabZone flyer. The Lab Zone reached out to a community where there is a need for increased interest and understanding of math and science among students. This need is apparent from low state standardized test scores in the schools targeted by this program. Click through the Lab Zone slide show. Check CRMSE in the News for news stories about LabZone! In the video below, Professor Sasha Chizhik describes The Lab Zone, and both SDSU and middle school students share their experiences of The Lab Zone, and how the informal learning setting of Lab Zone differs from traditional learning experiences. Produced by Estella Chizhik. Comment on this video on CRMSE's Facebook page. June 17, 2013: The Thomas C. Ackerman Foundation approved a grant of $5000 to CRMSE to support its Informal Learning in Math and Science course in The Lab Zone. 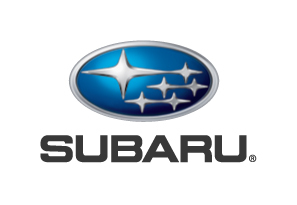 October 25, 2012: Subaru Funds Math & Science Education. The SDSU Newscenter reported that Subaru of America Foundation, Inc. made a gift of $5000 to CRMSE to to support its Informal Learning in Math and Science course in The Lab Zone. March 22, 2013: The Lab Zone participated in the SDSU Science & Engineering Sampler as part of the San Diego Festival of Science and Engineering. In The Lab Zone (room 119 in the Physics Astronomy building (PA-119) at SDSU [map]), visitors experienced the hands-on design, building, and testing of their very own projects to learn basic math, engineering, and scientific principles. The event was free and open to the public. One of the activities led by our undergraduate students taught middle school students the science behind making ice cream. 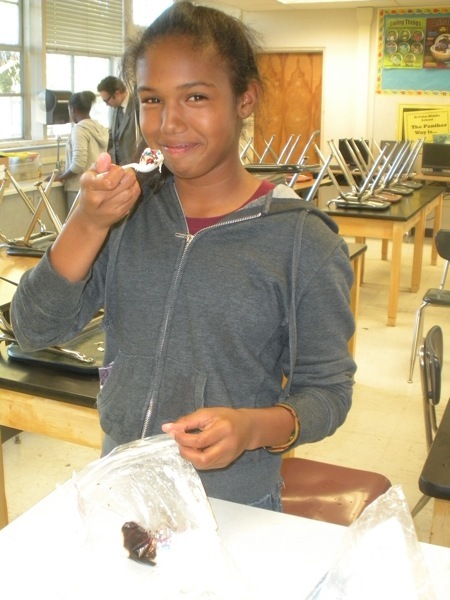 The middle school students had an opportunity to learn the science, take part in the experiment and enjoy a homemade ice cream sundae.